Rapid solutions for big data and distributed architectures. 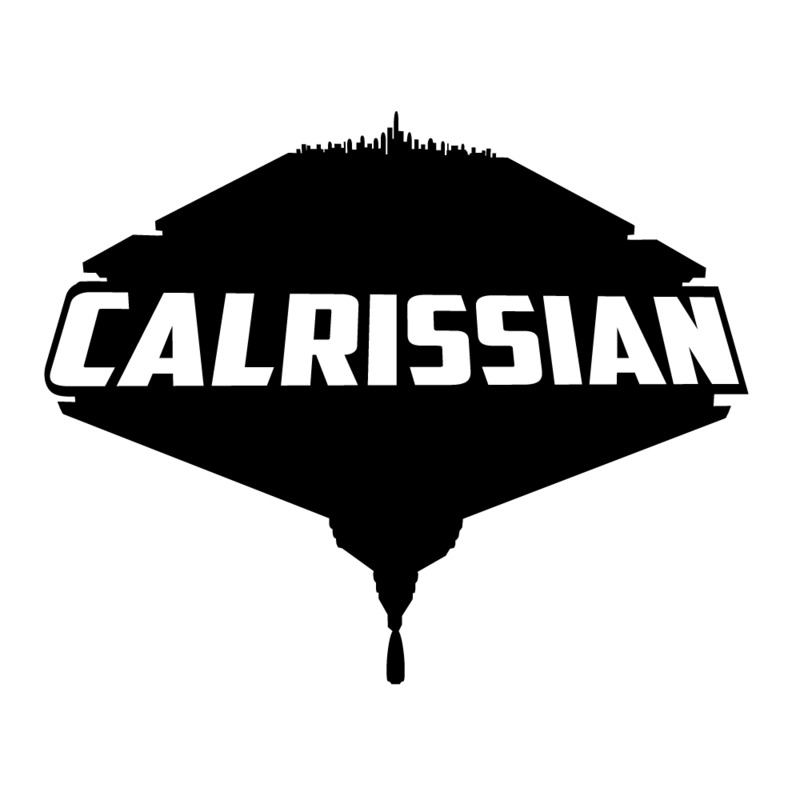 Calrissian projects are all fully open source and individually licensed under Apache 2.0. You are encouraged to help out in the form of bug reports, pull requests, feature requests, discussions on issues and the mailing list. Any level of involvement is encouraged.